Just got downgraded from purgatory to hell. 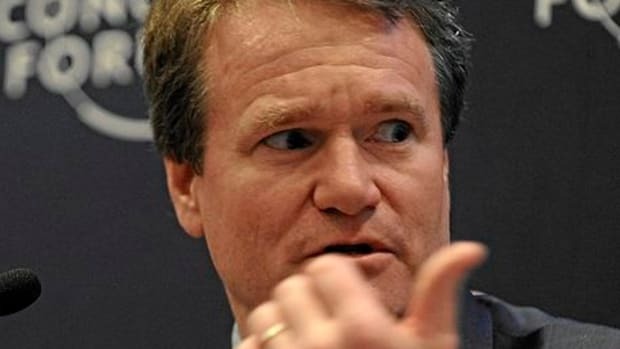 Brian Moynihan went to Notre Dame law school, and his brother is a Catholic missionary, so he knew he had a few “Hail Marys” coming his way when he ran afoul of the Sisters of Charity over the whole chairman and CEO thing. And sure, he’s had to deal with a few other ruffled feathers after he accepted said promotion in direct contravention of shareholders’ very clearly stated wishes. But if he thought that some (more) unkind words and some ruler-wielding nuns were all he had to worry about, he thought wrong. 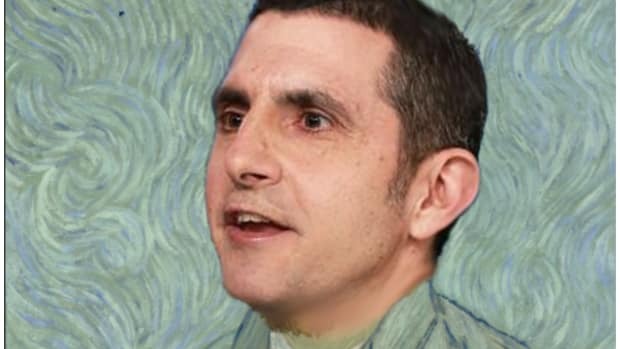 Because God’s wrath has arrived, predictably, in the form of Mike Mayo. And his is an avenging anger. Moynihan&apos;s "track record is mixed," said Mike Mayo, analyst with CLSA, in a research report to clients Monday. "While [BofA&apos;s] balance sheet is much cleaner, it has had Fed stress issues in two of the past three years ... and the worst large-bank stock performance from the time that the CEO took over," Mayo said….Mayo on Monday painted BofA&apos;s decision to combine the CEO and Chairman roles, without guidance from shareholders, as enough of a reason to reject the proposal. "The more relevant question is whether [BofA], after a period of such poor governance, should have more independent oversight - not less," Mayo said. 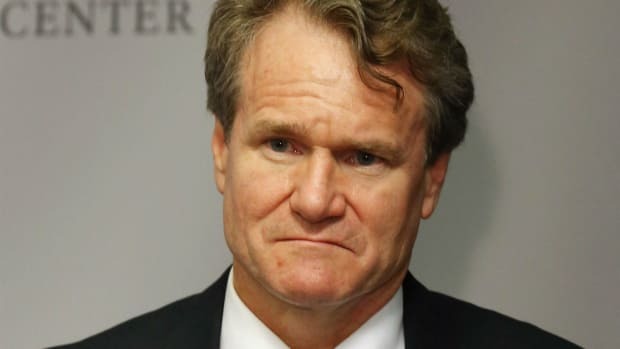 "As a reminder, the chairman and CEO roles have already been combined ahead of this upcoming vote, implying that [BofA] is running along the adage, &apos;it is easier to ask for forgiveness than to ask for permission,&apos;" Mayo said.